Sun 2nd Aug Loiterers gig. 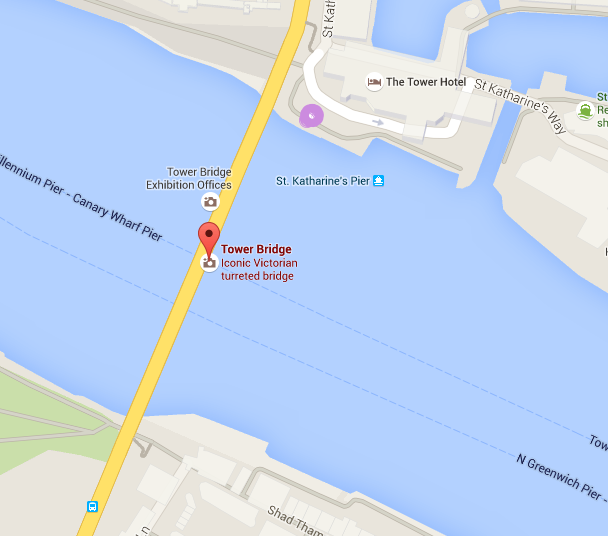 Meet 2.40pm by Thames footpath next Tower Bridge (north east side), bring water, cushion and something to share. Line up: Josie Long, Atilla the Stockbroker, Tiffany Stevenson, Chris Coltrane, Tiernan Douieb, Mark Thomas and others. Meeting point is the odd purple blob. Bring friends! New tour dates for March/April 2016 now on the Gigs page including Dublin, Glasgow and Barnard Castle. I doubt the sites have the tickets on sale yet but just so you know. Still about 6 dates left to confirm, will post here when they are definites. It promises to be a really good day. Anyone wanting to do the RBS Way let me know and I will pass on all the info. Please drop us an email at info@jefftest.co.uk, use the contact form here or subscribe to our mailing list here. The last teaser video of a few of Mark’s 100 Acts! Most of the pre-Fringe dates are sold out and some of the Edinburgh Fringe dates look like they are sold out on the official fringe site, but the links from the gigs page will take you to the Summerhall site where there are still tickets available for the shows (for now). Please bear with us while we get the books and other merch in the post, we’ve been really surprised by the number of orders over the last week and didn’t really gear ourselves up for such a volume! We now have ample stocks and will be packing and labelling madly until we get yours out to you. Cheers!